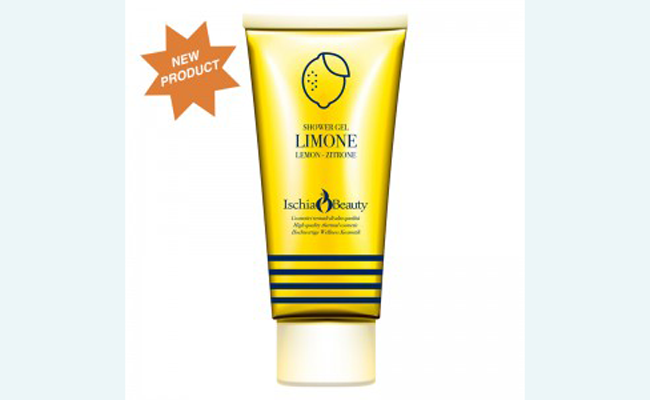 Shower Gel Lemon is also suitable for the most sensitive skin and for frequent use. For a cleansing, delicate and fresh action. Shower Gel Lemon is also suitable for the most sensitive skin and for frequent use. Instructions for use: apply a sufficient amount of product and massage the whole body until the development of a soft and creamy foam. Then rinse.